Take your shooting experience to the next level. 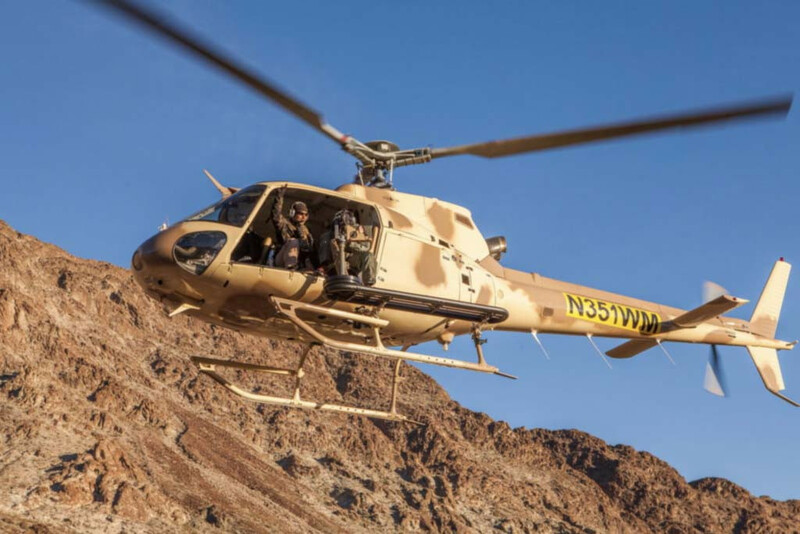 Take your shooting experience to the next level as you take to the sky and test your marksmanship skills shooting from a helicopter. 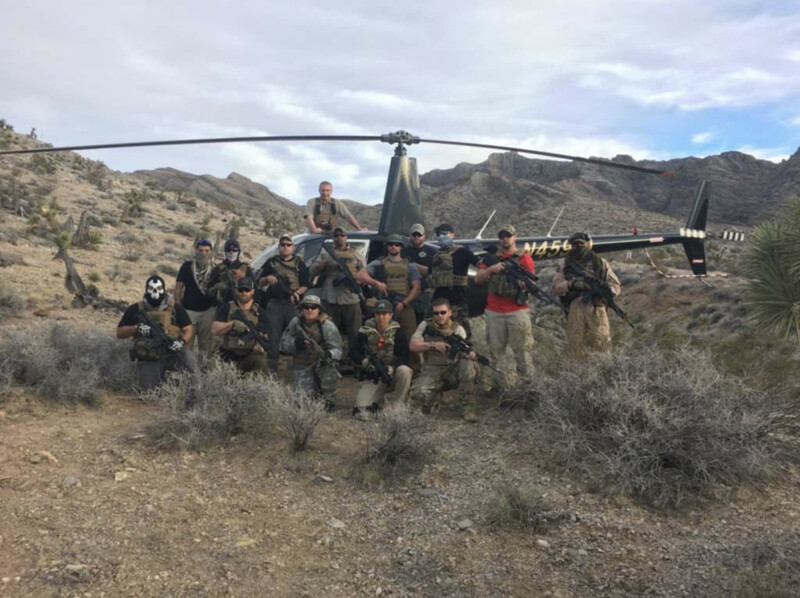 Your adventure will begin with your pre mission briefing and pre-flight ground simulation training with your private range safety officer. 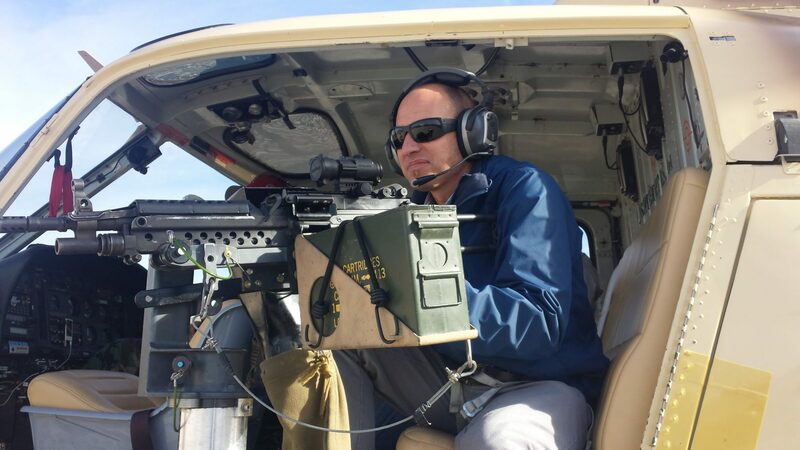 You will be suited up and provided with noise canceling headset so you are in constant communication with your range safety officer, pilot, and passengers. 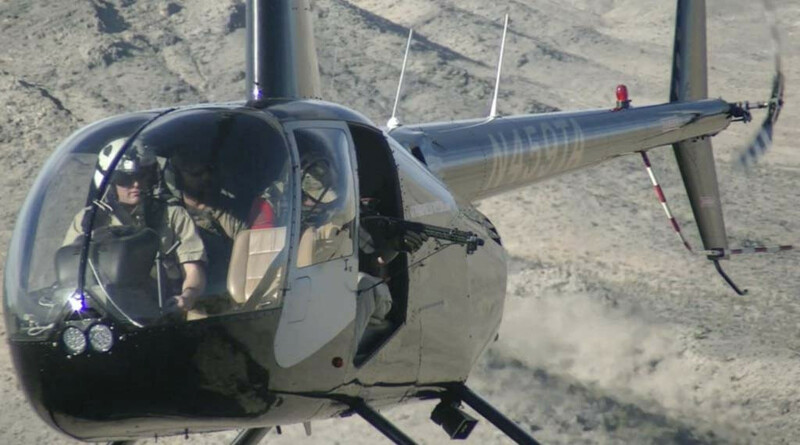 Take to the sky with your new marksmanship skills and open fire at 3 different areal targets located on our 71 acre picturesque range in the Mojave Desert. 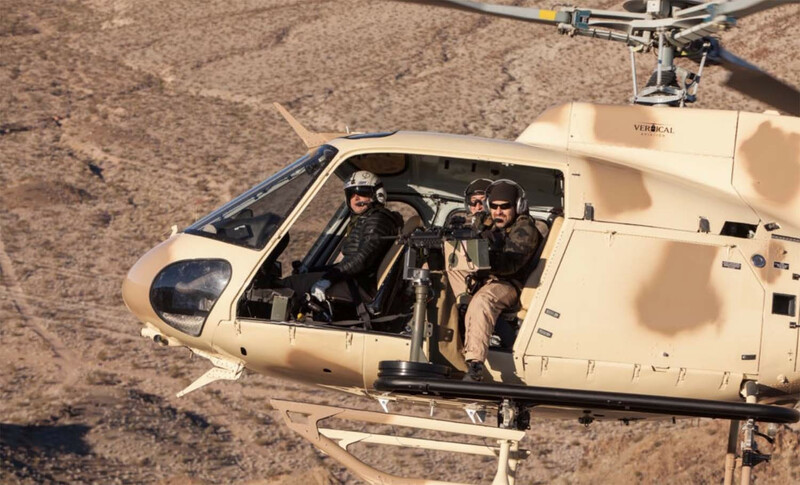 You will receive an authentic simulated areal mission that will fulfill your shooting machine gun fantasies. After you complete your mission touch down with memories that will last a lifetime. Experience the thrill of this one of a kind adventure and leave with a vast knowledge of ariel marksmanship that only known by a handful of people. – There is a minimum of 3 people per flight. – If you have more then 3 people in your party you can purchase an additional shooter package at time of checkout. – Full automatic includes 300 rounds to be split between shooters. – Minimum age is 12 years old and 5 feet tall. All children must be accompanied by a parent or legal guardian. – We are open to the public and no experience is necessary. First time shooters are welcomed. – You may purchase your helicopter flight video for $125. – Extra Ammo is available for purchase: Full Automatic ($120 for 60 rounds).